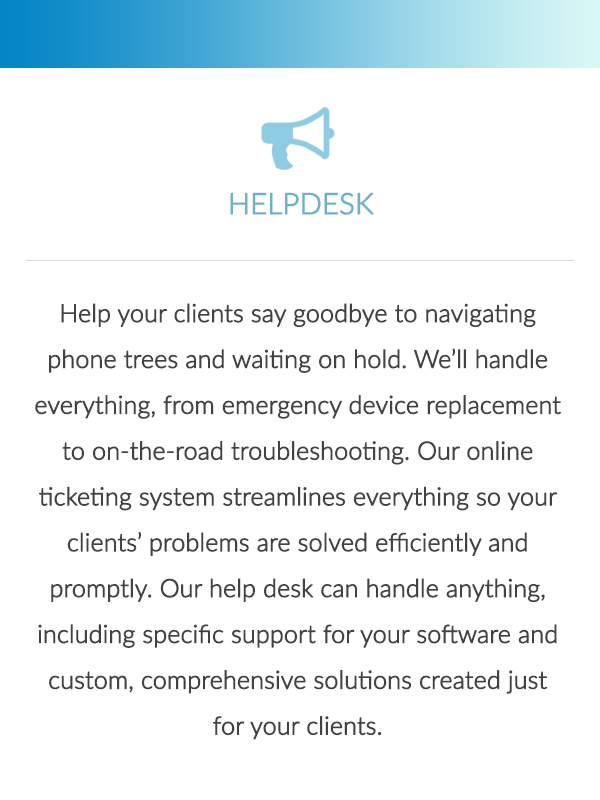 Complete App Support. 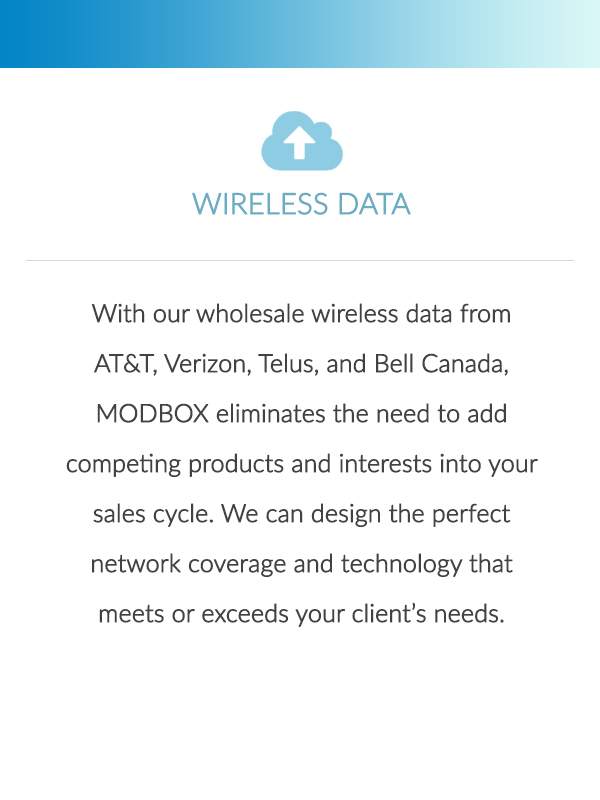 Meet MODBOX. Powerful applications and software need robust hardware. 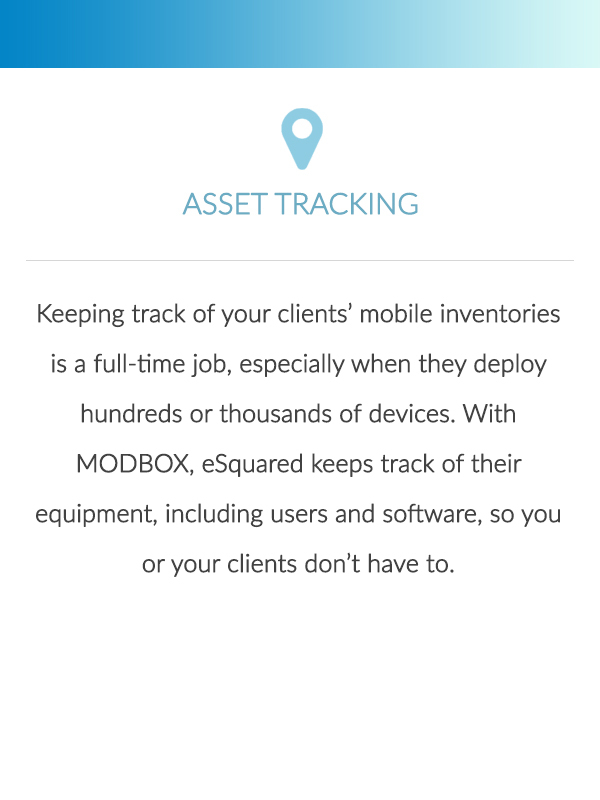 MODBOX (Mobile Operations Department in a Box), empowers you to focus on what you do best: software development. 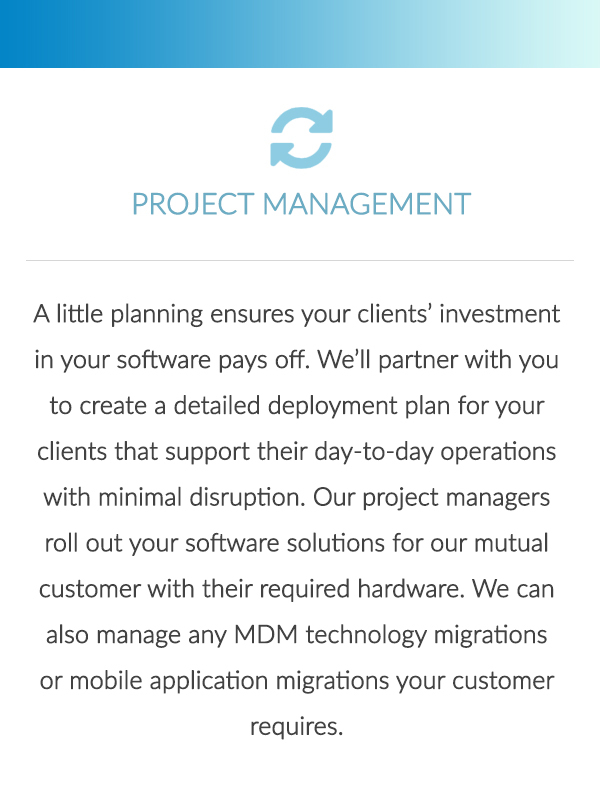 Outsource operations management to us and let us handle mobile deployment, management and help support so you can deliver the entire package to your clients, hassle-free. 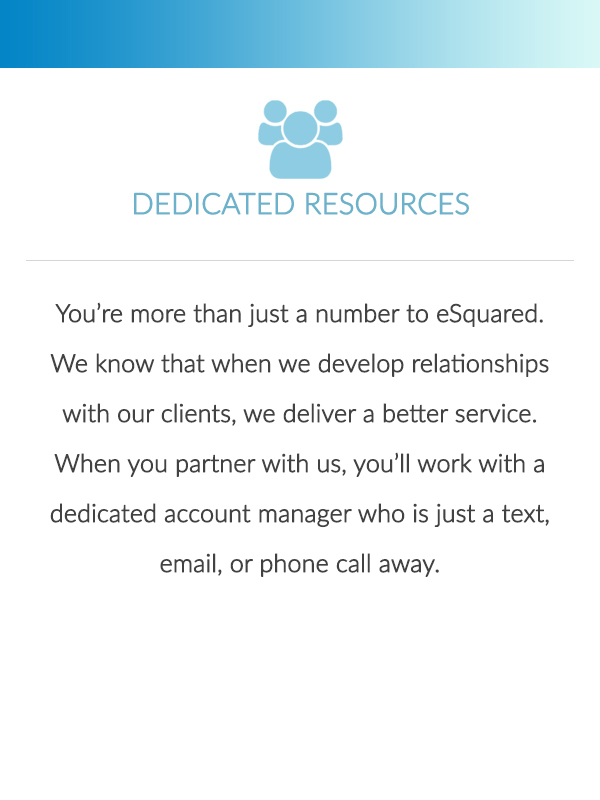 Partner with eSquared and let your development team focus on what they do best- while we do the rest. Maintaining the right version of your app software on the right piece of your customer’s hardware at any given moment is a challenge. But not with MODBOX. 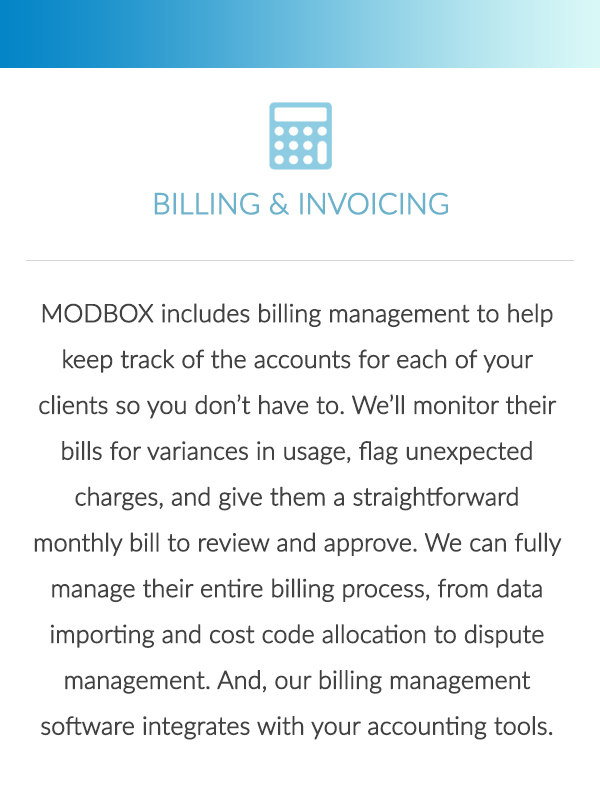 Whether your customer is a small business owner or an enterprise client with hundreds of employees, MODBOX makes it easy to keep track of and reconcile what software versions are on what hardware. 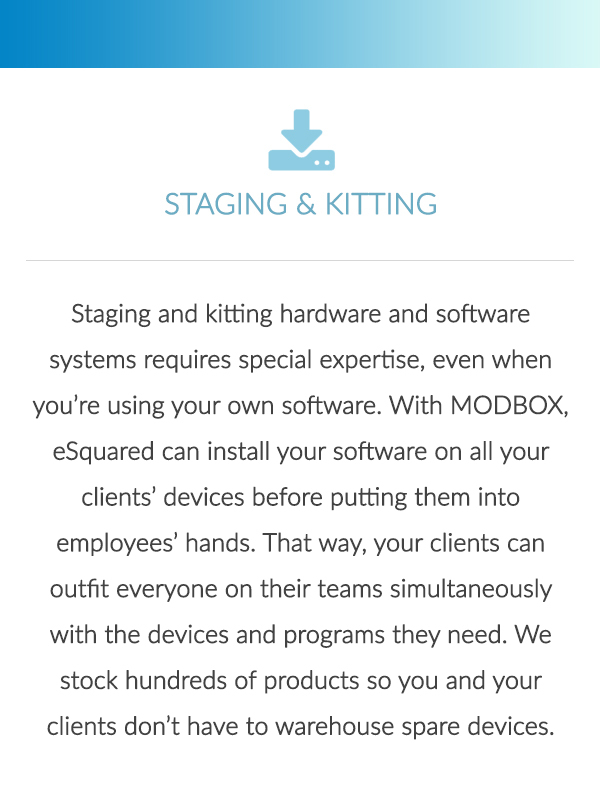 “MODBOX made software to hardware integration as seamless as possible. 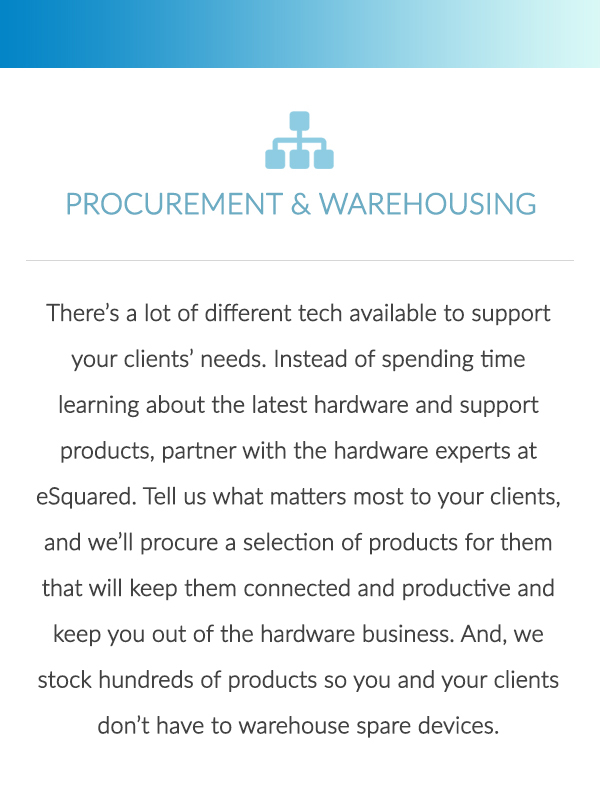 Our development team didn’t have to worry about all the nuances the hardware business has to offer, we left it to eSquared. 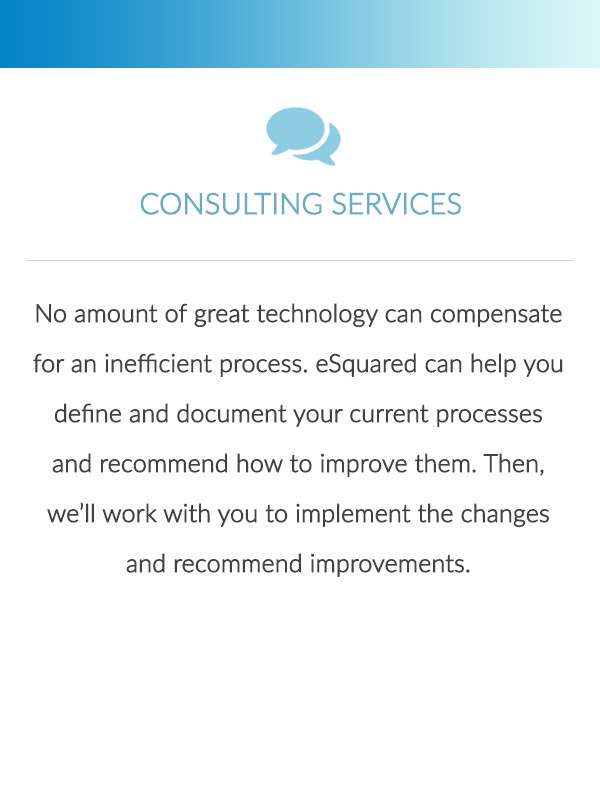 As a result, it allowed us to smoothly rollout our software on hundreds of tablets for our client."